Originating in the early 20th century. For over 100 years and through three generations, we've been crafting quality, customization, and integrity. Raulli's Iron Works is a small, local, family run business with genuine concern for our clients. When a phone call comes in, we personally answer it. It is our intent to bring individual visions to life in a way that exceeds expectaions and adds value to the setting, not only from a physical standpoint, but from a lifestyle aspect as well. Clients are valued and treated like family. 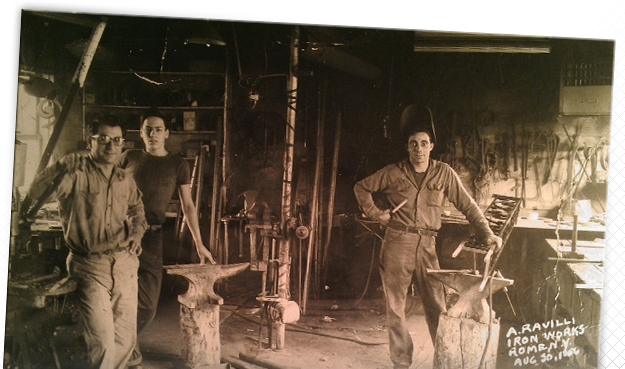 An inside look at the Raulli's Iron Works shop. 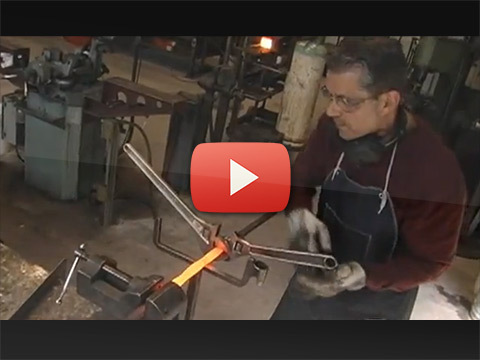 Mohawk Valley Living stopped by the city of Rome to bring you this video segment about how we continue the metal working tradition of custom design and fabrication of traditional hand forged iron, seamless aluminum, and bronze. After generations of skilled craftsman, our focus is custom railings, fencing, stair cases, forged iron work, welding, repair, and historical work.